The Best Weight Loss Program for 2016! Home Uncategorized The Best Weight Loss Program for 2016! 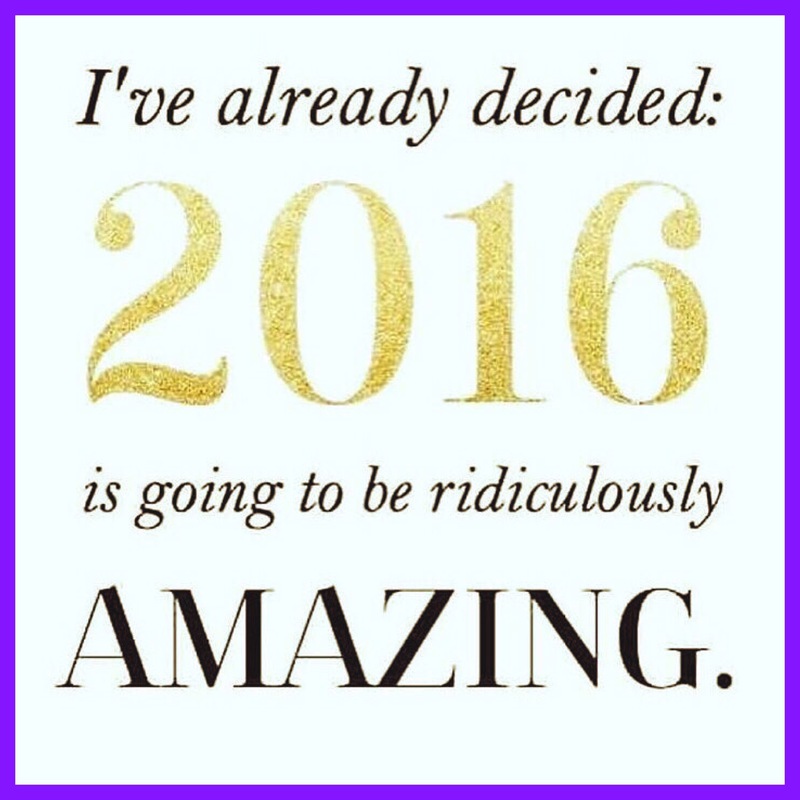 With the start of the new year coming tomorrow, perhaps you’ve begun thinking about your resolutions for 2016! Let TheFittChick plan get you in the best shape of your life! Did you know that every client creates their own customized plan including all their favorite foods? You will never feel deprived or like you are on a diet! This program is full of easy recipes and grocery lists to get you started to a whole new you! Book your appointment today while there is still availability for January! For just $499 you receive 3 months of nutrition coaching, weekly appointments, 24 hour constant support, amazing recipes, workout guidance, and a customized meal plan THAT WORKS! Let TheFittChick program help you lose weight while eating huge portions of the foods you love! I work with clients all over the world to Eat More & Weigh Less, so maybe the On-Line plan is best for you! What are you waiting for? 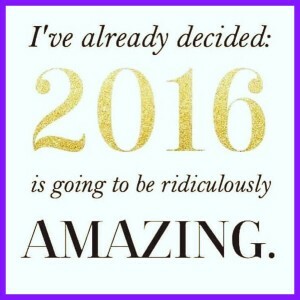 Because A YEAR FROM NOW YOU WILL WISH YOU HAD STARTED TODAY! The Perfect 100 Calorie Snack!